Preview program to launch at the end of November. Sony Interactive Entertainment will launch a preview program to test PlayStation Network online ID changes at the end of November, ahead of the feature’s full release in early 2019, the company announced. The PlayStation Network online ID change feature beta will be part of the PlayStation Preview Program and become available to select users who have pre-registered as testers for previous PlayStation 4 system software betas. 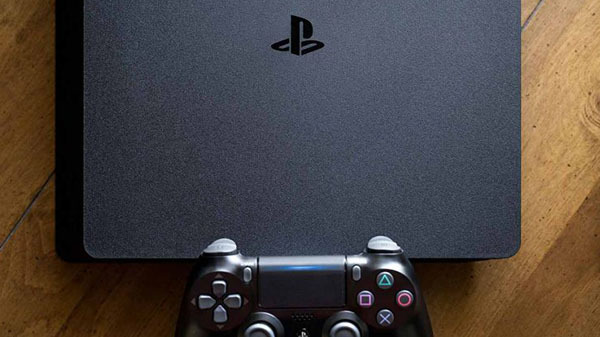 Users will be able to change their PlayStation Network Online ID as many times as they want during the preview program. The first change is free, while any change after that will cost $9.99 USD / $9.99 CAD / €9.99 / £7.99 for regular users and $4.99 USD / $4.99 CAD / €4.99 / £3.99 for PlayStation Plus members. When changing your online ID, you will have the option to display your previous ID with your new ID for friend recognition purposes. You will not be able to adjust this after completing the online ID change. All PlayStation 4 games published after April 1, 2018 are compatible with PlayStation Network online ID changes, as are a large majority of the most-played PlayStation 4 games released prior to this date. However, not all games and applications for PlayStation 4, PlayStation 3, and PS Vita are guaranteed to support the change, and users may occasionally encounter issues or errors in certain games. If that happens, you can revert back to your original ID for free at any time (this can only be done once during the preview program). When PlayStation Network online ID changes officially launch, Sony will publish a list of compatible games released before April 1, 2018.